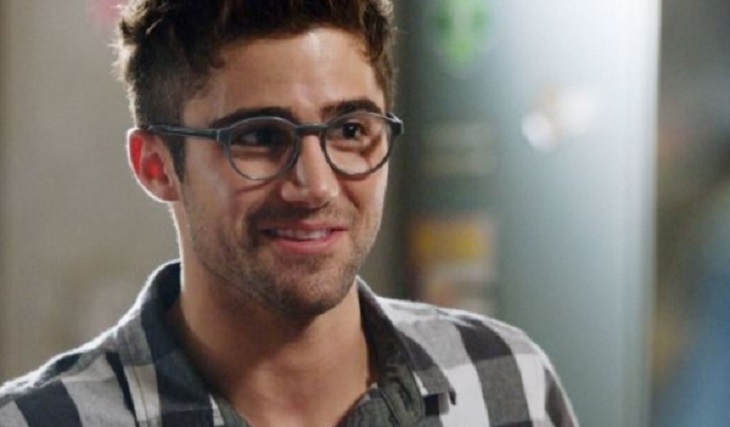 The Young and the Restless star Max Ehrich has shared some troubling news. And no, it has nothing to do with his on-screen character, Fenmore Baldwin. Instead, it looks like he is dealing with some serious off-screen drama and he has reached out to his local law enforcement agency for some help. The handsome actor informed his social media fans that someone is stalking him, although he didn’t many details about who this person is. What’s more, he didn’t specify if the stalker is trying to reach out to Max personally or if he’s just stalking him on social media. I am currently being stalked. I am putting this out there so this person(ppl involved) are aware that the police are now involved. Either way, Max had this to say on Twitter, “I am currently being stalked. I am putting this out there so this person (ppl involved) are aware that the police are now involved. Please leave me alone.” Ehrich has however taken the necessary precautions to remain safe which includes security. Of course, this is a very serious situation and we hope that Max will get all of the security protection that he can get. Stalking, whether it’s through social media, or the real thing, is definitely no joke and should always be taken seriously. Max might be a successful daytime television star, but let’s not forget that Max deserves privacy as much as any other person. We will definitely keep you updated as more information rolls in. The Young and the Restless airs weekdays on the CBS network. Check your local listings for times. In the meantime, drop us a line with your thoughts in our comments section below. 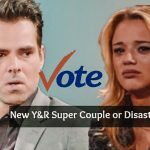 And as always, don’t forget to check back with Soap Opera Spy for all the latest news, updates and spoilers on The Young and the Restless and all of your favorite daytime television shows right here! I wish I could say that this is all over, but I’m continuing to get my safety threatened even with a security team. I have to step away from social media at this time.